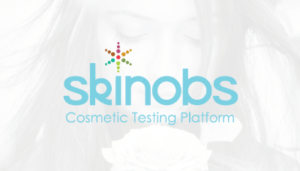 The presentation of our new innovative efficacy tests for hair products are now on Skinobs Blog News. Thanks to Skinobs for publishing about our activity. If you are interesting to know more about our tests for hair products visit our website page or contact us.